Stock # UEA26188, Diesel V8 6.4L/, Automatic, 100439 mi. CARFAX 1-Owner. XLT trim. PRICED TO MOVE $600 below NADA Retail! iPod/MP3 Input, CD Player, 4x4, Hitch, Chrome Wheels. AND MORE! 4x4, iPod/MP3 Input, CD Player MP3 Player, 4-Wheel ABS, Tire Pressure Monitoring System, 4-Wheel Disc Brakes, Trip Computer. 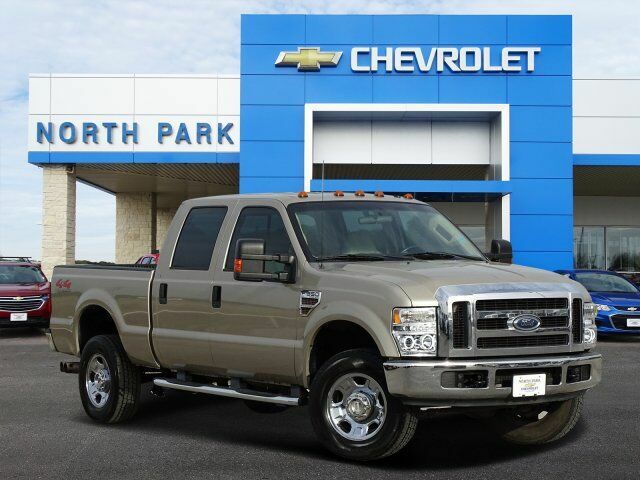 This Super Duty F-350 SRW is priced $600 below NADA Retail.